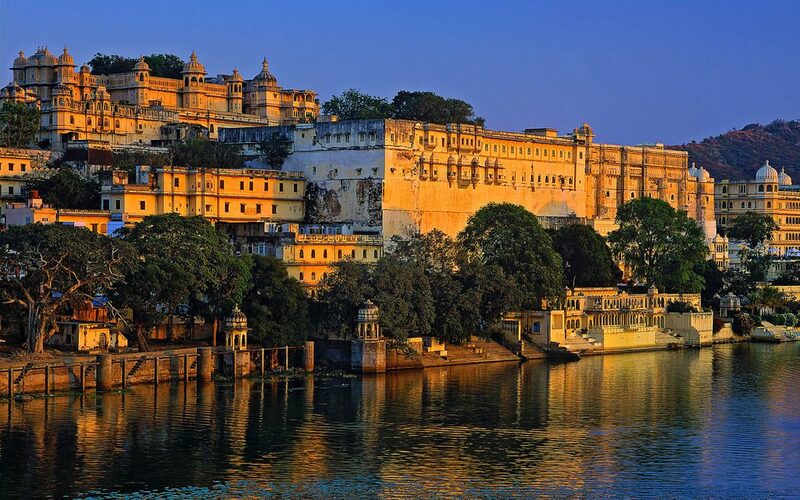 When you think of majestic forts and palaces, mighty warriors and beautiful queens, you think of Rajasthan! The ‘Land of the Kings’ gives its visitors an experience full of elite royalty and immense hospitality. And what better way to experience this, than by residing in a few of the many majestic palace hotels! Now, this is where the saying ‘Live life King Size’ comes to life! Here are 8 beautiful palace hotels in Udaipur that you must visit through Rajasthan Holiday Packages. Located in one of the most beautiful cities in India, the Taj Lake Palace is the epitome of elegance and charm. As it sits right in the centre of Lake Pichola, it touches hearts and brings them closer. The hospitality, the etiquette, the welcoming of the guests with a rose petal shower and the royal swing define the beauty of the Taj Lake Palace. 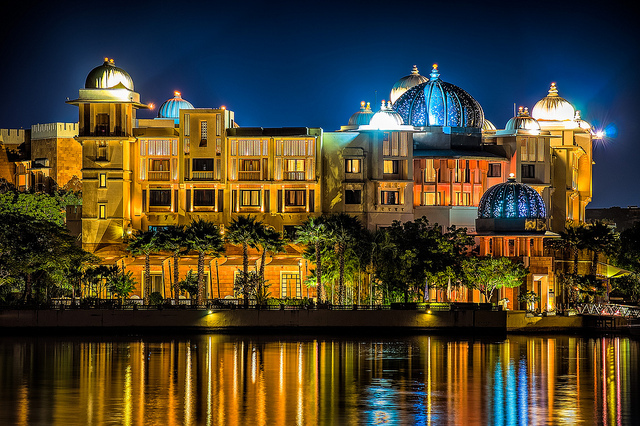 Not to mention, the unforgettable boat ride, the relaxing spa, and blissful music is the essence of this magnificent hotel. This hotel is definitely the pride of Rajasthan tourism! Experience true magic here and rediscover yourself! Located in Bharatpur, the Lalit Laxmi Vilas palace is a 100-year-old palace, quaint and beautiful! The hotel has played host to Viceroys and the Shahs of Iran and Afghanistan. The palace was converted into a heritage hotel in 1994, though a part of the building still continues to be the residence of the royal family. The royal persona of the building is etched in each of the palace’s room. 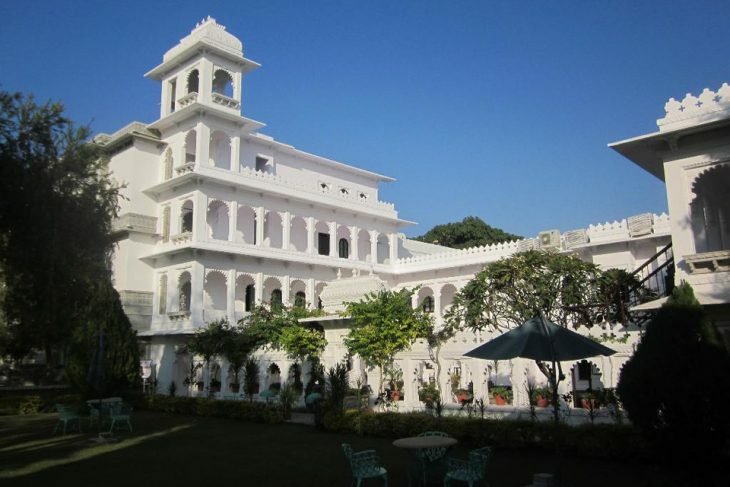 This is one of the most novel and beautiful palace hotels in Udaipur! 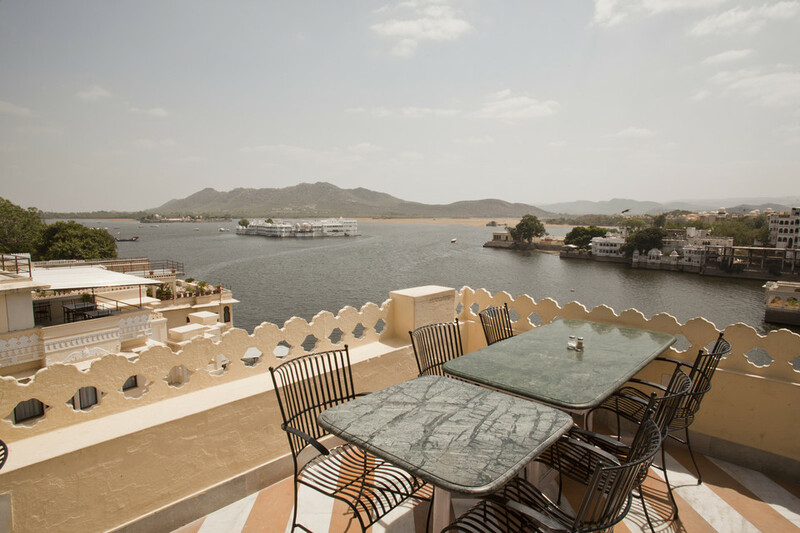 The traditional Haveli is located on the western bank of Lake Pichola and was built by Maharaja Jagat Singh Ji. Amet Haveli is the perfect example of Rajput architecture. The Haveli has won several awards for its luxury accommodation and hospitality for elite guests. The hotel is home to a restaurant called Ambrai which serves delicious Indian, Continental, and Chinese cuisine. Be sure to include Amet Haveli in your Rajasthan tour package. Boheda Palace gives you the feeling of home away from home, as it is welcoming and beautiful. It is located in the centre of the old city of Udaipur, hidden away in a quiet street. The Boheda Palace is surrounded by numerous parks such that it forms to be serene oasis! 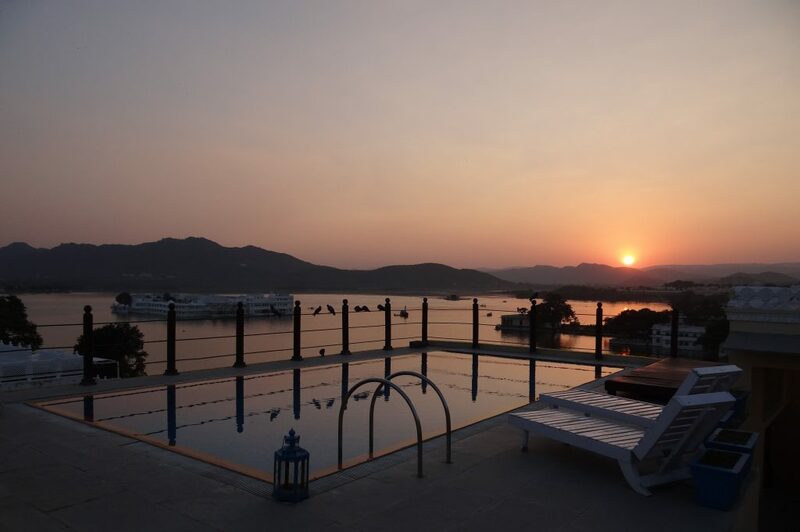 Lake Pichola hotel is a legendary hotel standing on the island of Bramhapuri on the western banks of Pichola Lake. The best part about this hotel is that it is located right opposite the oldest Jagdish Temple, Bathing Ghats, Embankments and Bagore Ki Haveli. Kankarwa Haveli is an old mansion that belongs to the Kankarwa family. They have been in possession of this magnificent haveli for the last 180 years. 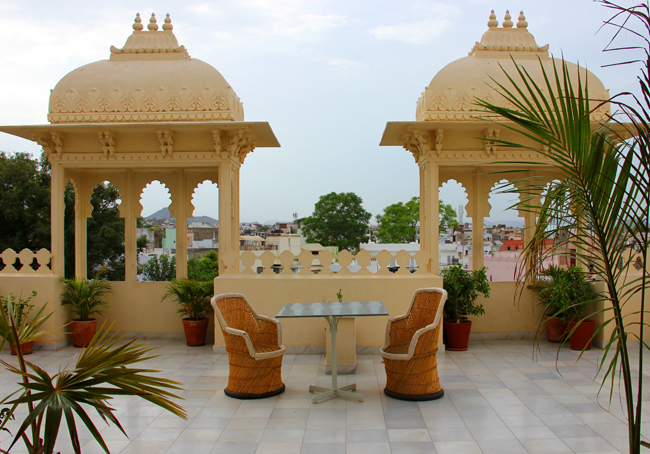 Kankarwa Haveli in Udaipur is managed and run by the original family. Entering this Haveli feels like you have found the stairway to heaven! The family and staff here are more than committed to serving their guests. Hotel Udaigarh has been maintained and preserved for the past 150 years. It has been restored with the true essence of the traditional Haveli. An old mansion, historical ambiance, and luxury, all await you at Hotel Udaigarh! The hotel booking for this spectacular hotel takes just a few clicks. Get clicking! The Jaiwana Haveli was once the residence of Thakur Jaiwana, one of the jaghirdars of the Merwar Maharanas. The twenty-four-room Jaiwana Haveli Hotel offers mesmerising views of the sparkling waters to island palaces to the Aravali Mountains. The rooftop restaurant with unmatchable views has become a favourite to many. 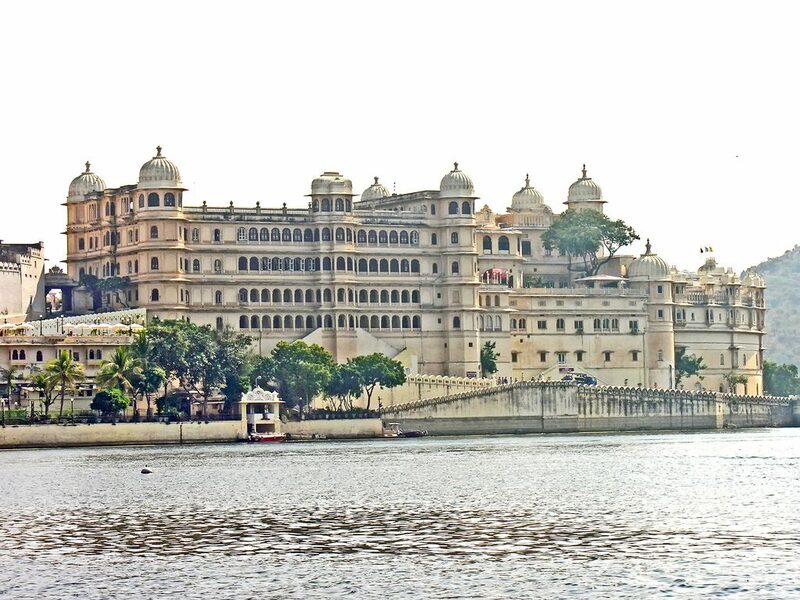 These exquisite palace hotels in Udaipur are sure to give you a royal experience that will remain unforgettable and unmatched. Relax and rejuvenate your every sense in the traditional architecture of Rajasthan and be overwhelmed by the hospitality there! Reside in a few of the many majestic palace hotels to Live life King size. 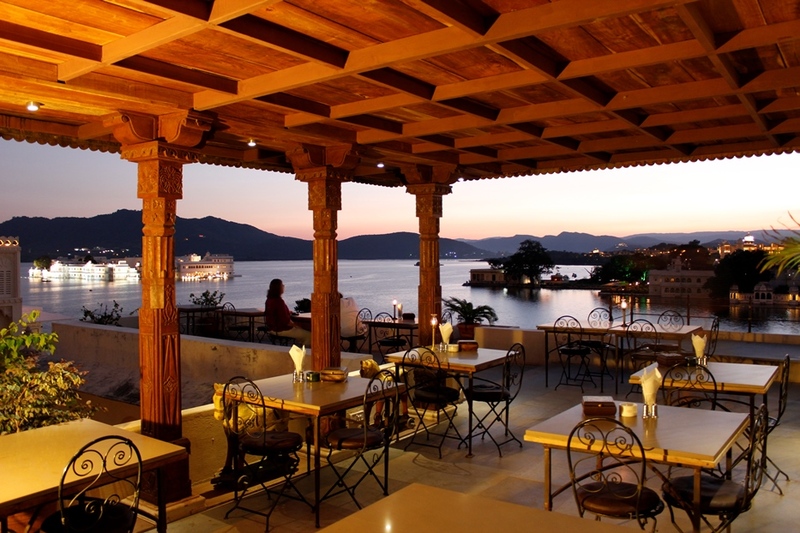 Here are 8 beautiful palace hotels in Udaipur that you must visit. Great blog..Thanks for sharing such a great blog…..I like your blog very much….